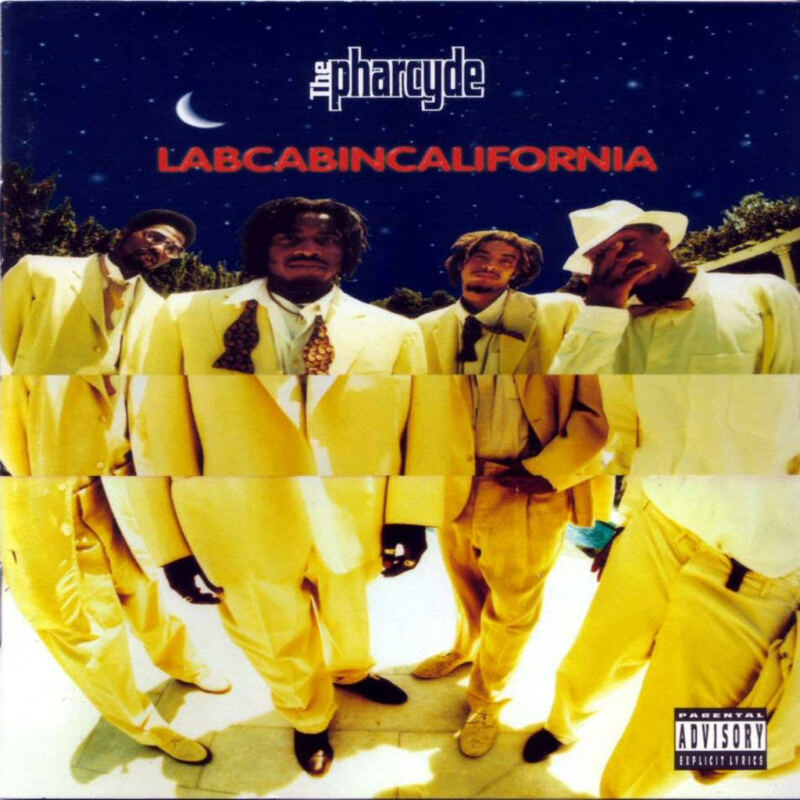 The Pharcyde | The Pharcyde “LabCabinCalifornia” 20 Year Anniversary! The Pharcyde released Labcabincalifornia, their follow up to the landmark Bizarre Ride II The Pharcyde (itself released on November 24th, 1992) with the album ultimately launching three singles, “Runnin’”, “She Said” and “Drop” (which would go on to massive MTV music video fame due to it’s first ever entirely backwards filmed video directed by Spike Jonze). Over the next 20 years, the legacy of Labcabincalifornia would continue to rise in part due to the production work by the legendary Jay Dee, aka J Dilla (who would succumb to illness in 2006). In celebration of the album’s 20th anniversary, Labcabincalifornia (Deluxe Edition) has been released digitally and is officially available for the first time at all music streaming services. Disc One features the original record from start to finish. Disc Two collects all the instrumentals including the Jay Dee beats for “Runnin’” and “Drop” as well as his instrumental remix of “She Said”. The third disc compiles the remixes and ‘B-Cydes’ including the fan favorite “Emerald Butterfly”. The Pharcyde is Bootie Brown and Imani who are actively touring in celebration of the 20th anniversary. Complete updates and news about a special project in the works to celebrate Labcabincalifornia can be found by visiting www.thepharcyde.com.